The NRA Law Enforcement Division provides firearms instructor certifications for the major weapon disciplines used on law enforcement. ASA is an association that is dedicated to enhancing the abilities, proficiency, and safety of professional tactical snipers through education. 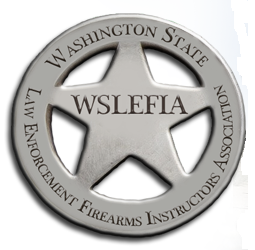 WSLEFIA is a state-level membership organization for firearms instructors. GALEFI is a state-level membership organization for firearms instructors. ILEETA is an association for law enforcement trainers in a variety of topics related to law enforcement. Police Technical offers courses on MS Office programs, internet-based investigations, and other niche technical subjects. MT2 Firing Range Services is well known for being the nation’s #1 largest professional provider of the full scale of outdoor/indoor range environmental, maintenance, and construction services. 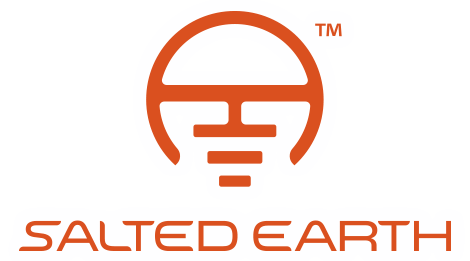 Salted Earth manufactures the ATLAS dry-fire laser training system.